Communication with the staff was good, the bed was comfortable and the place, in general, was as advertised. It was very nice, secure and it was situated in a great part of the town! 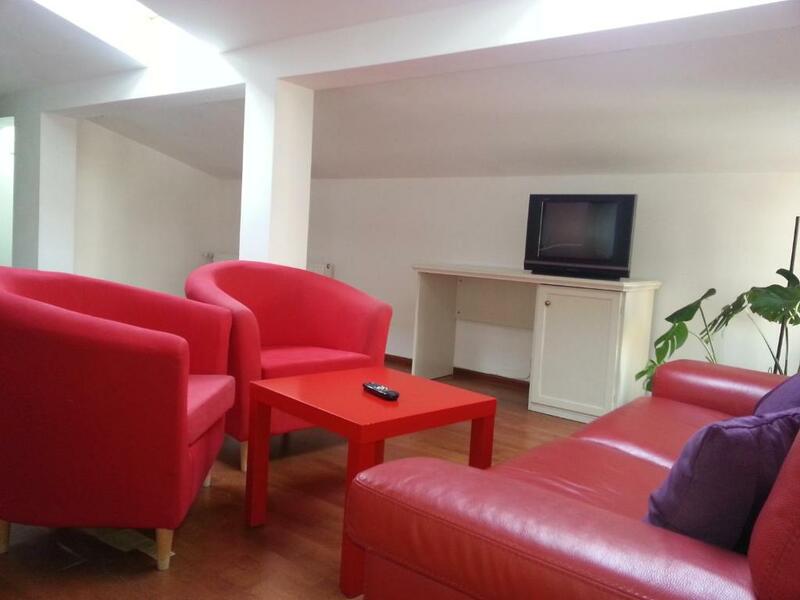 Comfortable and clean apartment; friendly owner; A supermarket is nearby and the city center can be easily reached by taxi. Stayed there for two nights once landed in Bucharest, then one night before flying again. I managed to secure same room. The owner is really nice, professional and polite. Speaks decent English. He also accepted an hour early check in without missing a beat. Location is really good: can walk to city centre in 30-40 minutes. There's few shops about, which will provide all essentials. Uber will take you home for about 10LEI from central locations. Address has CCTV outside fa ing the street and parking spaces outside the address so we parked our car there with no issues or fear. 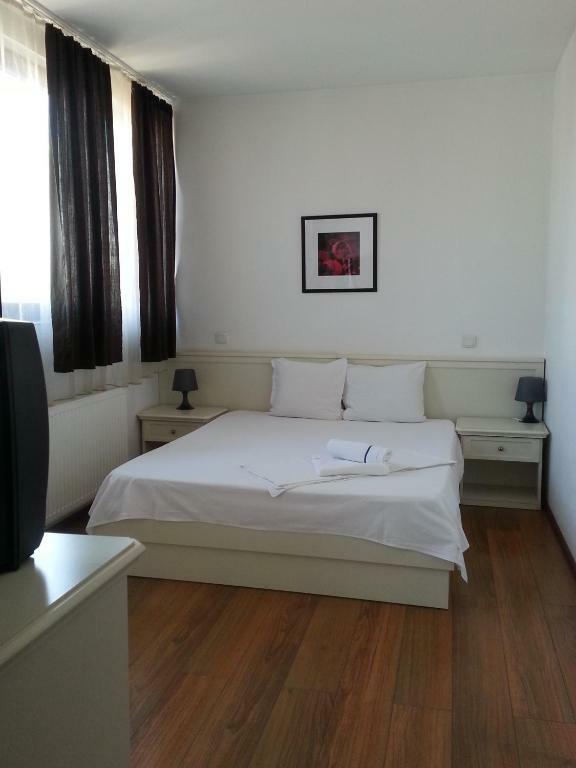 Rooms are clean well maintained with air-conditioning. There is WiFi. Willinitely return and deal again. Price and quality match is outstanding. Friendly reception. Apartment furnished sparcely but comfortable and very clean. Small bakery accross the street and ice cream shop and cafe close. People friendly. 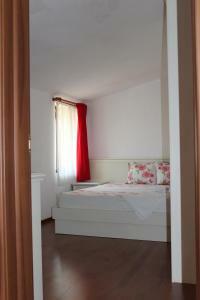 Really nice and pleasant host, clean and comfortable room, great location. Everything. Way better than in most other places we've stayed and much more than expected on booking. A very nice and helpful owner. Would recommend to anybody. The flexibility of the host regarding the check in and the check out process. 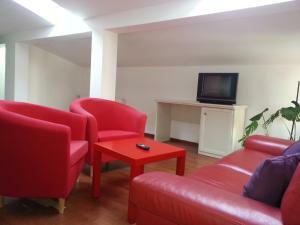 Banu Manta Apartment was really nice for a short stay in Bucharest. You can easily reach it by bus from the Airport. Late Check In was no Problem. The Apartment was really clean and had a small kitchen corner with fridge and plate. We missed some tools in the kitchen, but it was enough for preparing breakfast. To reach the old town of bucharest its easy to take the metro,but the Station is about 15 minutes by foot. 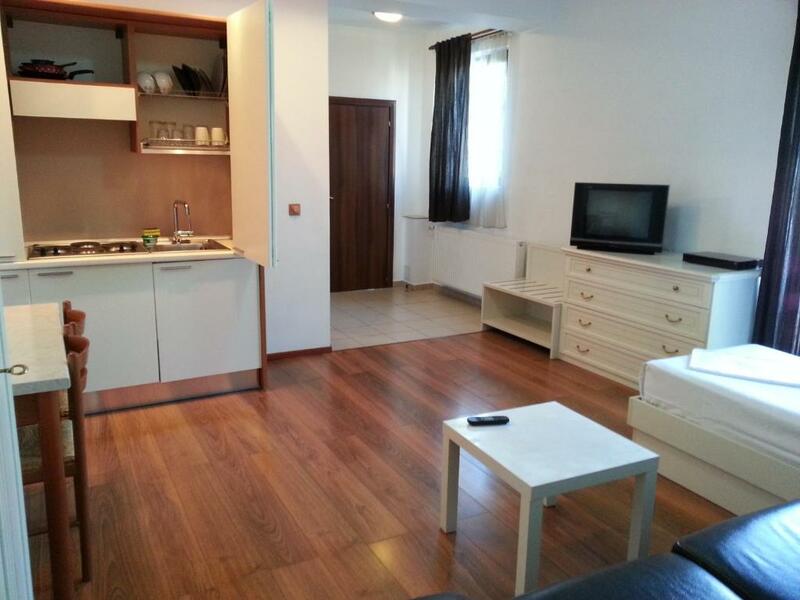 Lock in a great price for Banu Manta Apartments – rated 9.1 by recent guests! 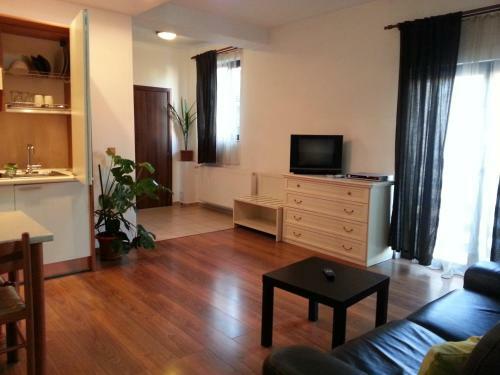 Banu Manta Apartments This rating is a reflection of how the property compares to the industry standard when it comes to price, facilities and services available. It's based on a self-evaluation by the property. Use this rating to help choose your stay! 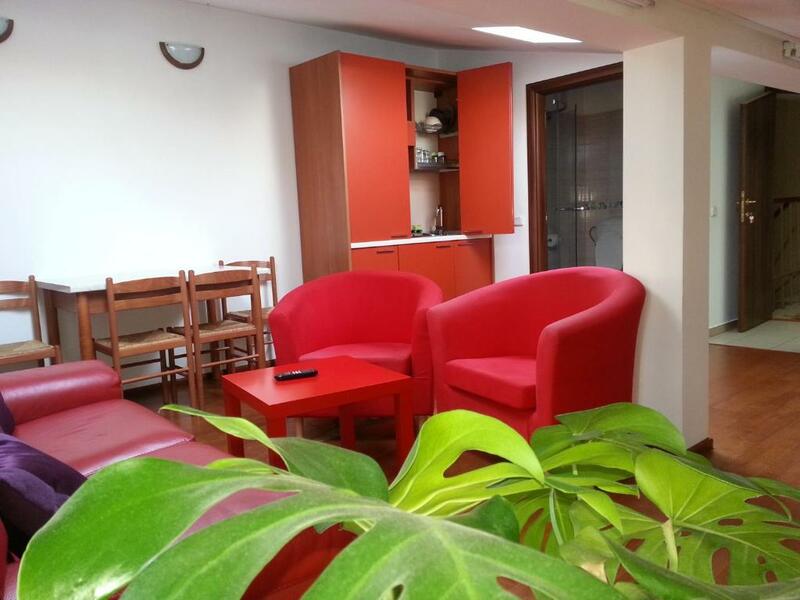 The air-conditioned Banu Manta Apartments are a 10-minute walk away from Bucharest's Piata Victoriei square with its metro station and offer you free WiFi, cable TV, a fully equipped kitchen and a private bathroom with free toiletries and slippers. The nearest grocery store and a restaurant can be found just 250 feet away. The next bus stop is 984 feet, the Basarab Train Station is 0.6 mi and the Gara de Nord Train Station is 0.9 mi away from Banu Manta Apartments. The Old Town can be reached by public transport in 15 minutes. When would you like to stay at Banu Manta Apartments? 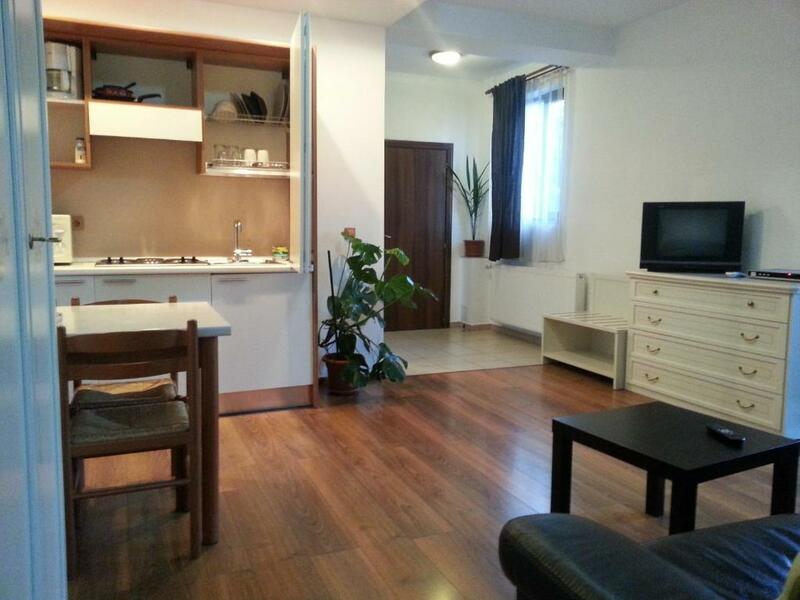 This apartment features a dining area, cable TV and microwave. Area Info – This neighborhood is a great choice for travelers interested in museums, food and architecture – Check location Great location - show map Guests loved walking around the neighborhood! 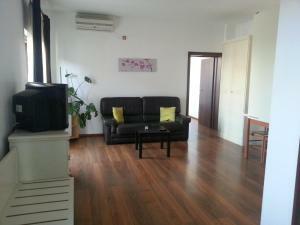 House Rules Banu Manta Apartments takes special requests – add in the next step! Please inform Banu Manta Apartments of your expected arrival time in advance. You can use the Special Requests box when booking, or contact the property directly using the contact details in your confirmation. Host was welcoming. Had what I needed. Good communication. Whould stay there again. It's a bit far from the city center. Maybe the designated parking spot is something to consider. I'm really scraping the bottom of the barrel here. There's seriously not much I can say. Everything was perfect, could of lived there! A little bit noisy, but when you close the window it not feel much. Noisy road near by, however the whole of Bucharest is busy and noisy. Wi-fi was not working properly on arrival, but owner offered to help immediately, so it couldn't even be called an issue. Location, airport shuttle service didn't work, our host didn't speak English.